You might not be aware of it, but California offers water conservation rebates to individuals who are making efforts to conserve water in their homes, gardens, and lawns. That’s right – California and its water companies will actually give you money for doing your part to conserve water. If you are thinking of purchasing a high-efficiency water heater, toilet, or sprinkler system, then check out the programs below and see if you can get cash back for your efforts. You usually have to apply for the rebate before purchasing and installing new equipment, so plan ahead now! These are rebates offered to the entire state of California, so you can share this website with your friends! They also offer rebates for pool covers, irrigation controllers, rain sensors, and more. Check out their website for more information and helpful links. Note that applications must be submitted in person or via regular post. Cash for Grass, Sacramento County Water Agency’s water conservation rebate program, was a hit in Summer 2015 – so much so that reservations filled up completely, as did the rebate wait list. According to the Sacramento County Water Agency website, they expect to offer their Cash for Grass program again starting in July 2016. Check their website frequently for updates and enrollment dates so you can get money to help you make your lawn drought friendly. They also offer incentives for commercial properties and institutions, with more detail on their website. If you want to know the specific models that qualify for each rebate, or you are interested in commercial water conservation rebates, their site has an easy to read chart for more information. American Water also offers an amazing Turf Exchange Rebate (more information here). By taking out your lawn and replacing it with drought tolerant plants or native plants to California, you can quickly save hundreds of dollars on your water bill – and American Water will help you pay for it all. The only stipulation is that you replace your lawn with mulch, rock, or other low water substance. Schedule your pre-inspection today! El Dorado offers water conservation rebates on a first come first serve basis (and space is limited, so act fast). 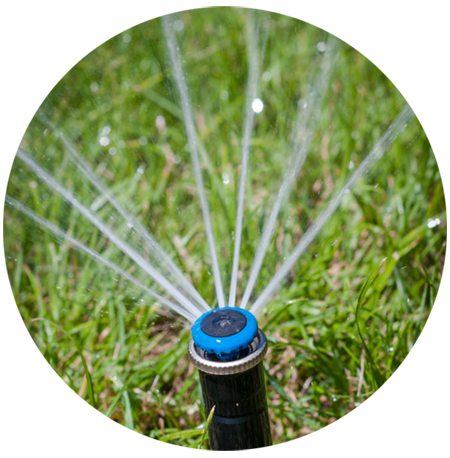 They offer a flat $100 rebate for items such as WaterSense toilets, high efficiency clothes washers, irrigation controllers, or other upgrades that improve your irrigation efficiency. The nice thing is that you do not need to pre-qualify before submitting an application, so you can get reimbursed for previous upgrades. 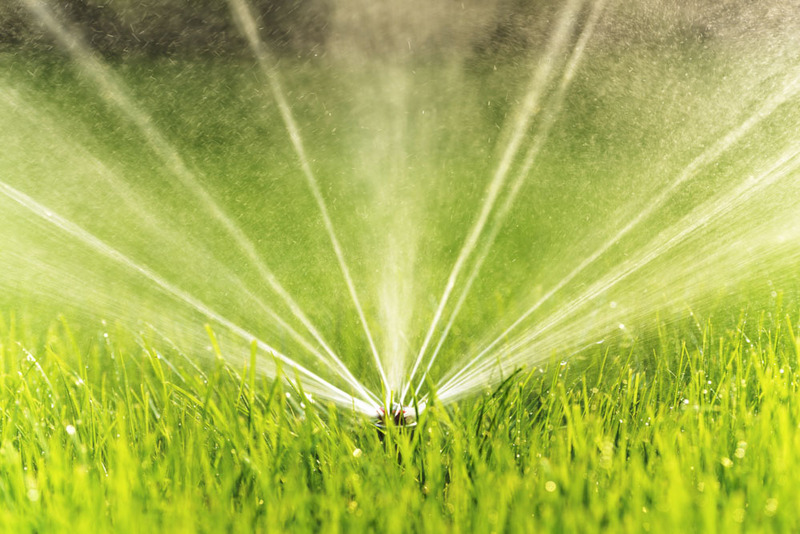 While Fair Oaks Water District doesn’t offer a specific lawn rebate (though there is a state wide option for a turf replacement rebate), they do offer a free landscape irrigation review (see their site for more information). Technicians will come to your home or business, perform an inspection, and offer suggestions on where you could improve your water usage. This includes a written report with useful information for you and your family. It’s a great idea to get your free inspection, then apply for a California water rebate and see what appliances you can get assistance with. The City of Roseville, CA, offers up to $100 in rebates for water efficiency upgrades in your home. You must fill out a rebate application on their website, but they provide many helpful examples of how to properly complete the form. Remember – keep all your receipts! Many applications will request them as proof of purchase.